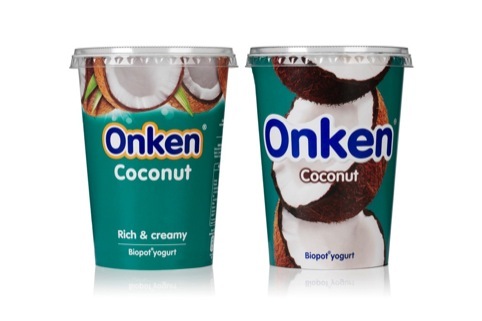 Design Bridge has created new branding and packaging for yoghurt brand Onken. The new packaging features close-up, natural photography of fruit, with the designs interlocking when the pots are stacked. Design Bridge has also updated the Onken identity to create a ‘softer’ and ‘more natural’ feel. Cook adds, ‘For the packaging designs the key word is generosity. 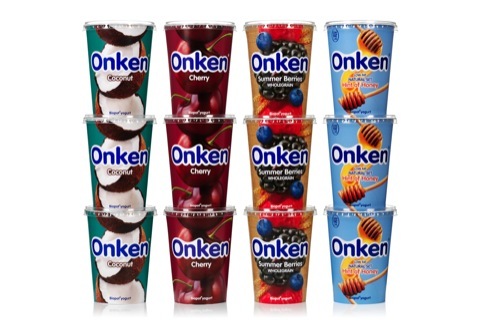 Onken was the first big-pot yoghurt brand in the UK. 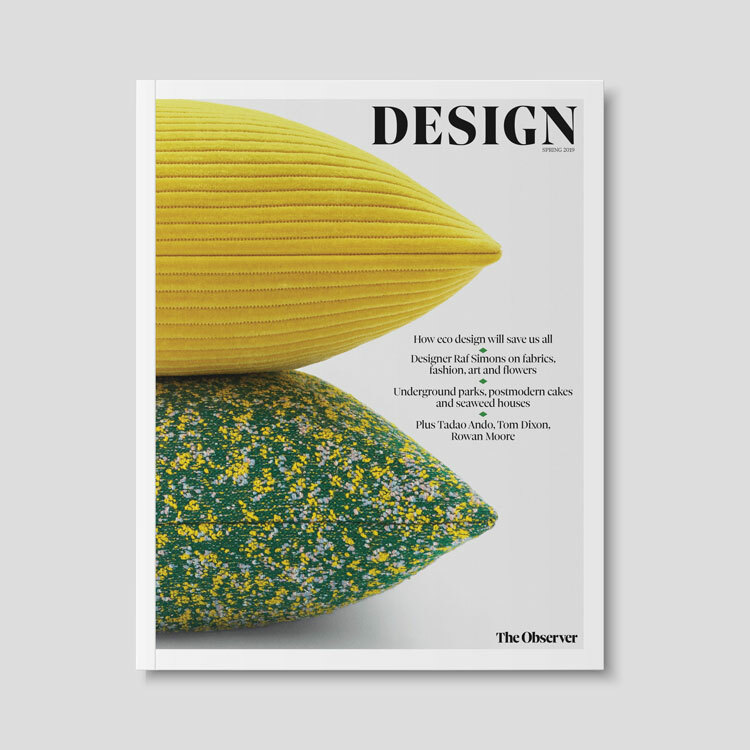 ‘We emphasised the naturalness by getting rid of the artificial treatment on the photography in the previous designs – to just focus on the fruit. Design Bridge was appointed to the work following a pitch in August. The new packaging is rolling out this month, while a new ad campaign, developed by Karmarama, will launch next month, using the ‘just real tasty yoghurt’ positioning. 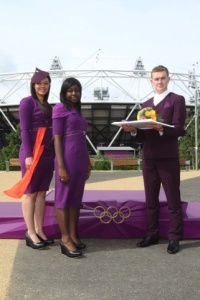 Sorry the new design of the Onken yoghurt does not do it for me. 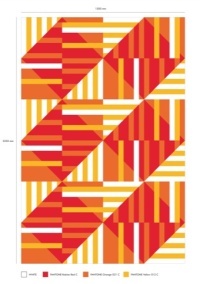 I would much prefer the previous design. Much more information on the previous design and less bland. 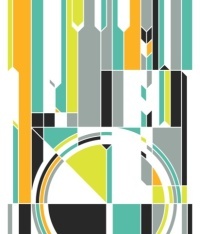 The design looks like minimalist and not much imagination gone into it.